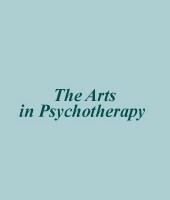 (1) School of Psychology and Counselling & (2) School of Media, Entertainment and Creative Arts, Queensland University of Technology, Brisbane, Queensland, Australia. 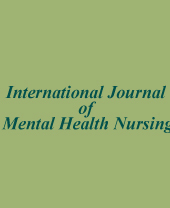 International Journal of Mental Health Nursing (2013) 22, 444-452. Rinat Feniger-Schaal, PhD (a), Nina Koren-Karie, PhD (b), Michal Bareket, PgDip (c). 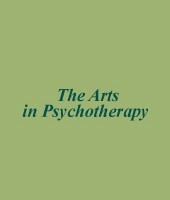 (a) Graduate School of Creative Arts Therapy, University of Haifa, Israel. (b) School of Social Work and the Center for the Study of Child Development, University of Haifa, Israel. (c) The Children-Parents Center, Beit Boaz, Haifa, Israel. Journal of Clinical Psychology: In session, Vol. 70(2), 135–146 (2014).